This location can't be beat! 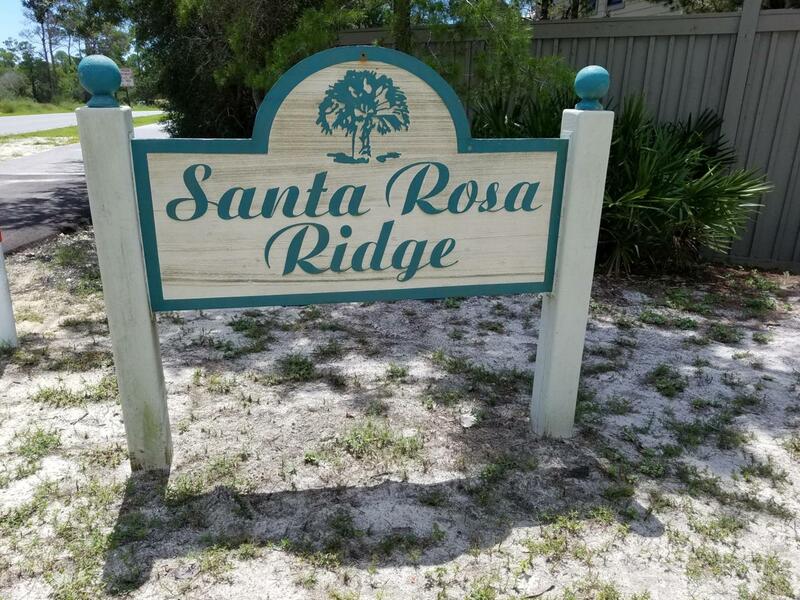 This lot backs to Santa Rosa Beach Golf Course and sits high in a great neighborhood with lots of character. Living here affords you easy access via golf cart to the beach, Gulf Place and associated restaurants and shopping. No HOA fees! Build your dream home here and enjoy all that 30A has to offer. Zone ''X''.Buyer to verify all information of importance to them.